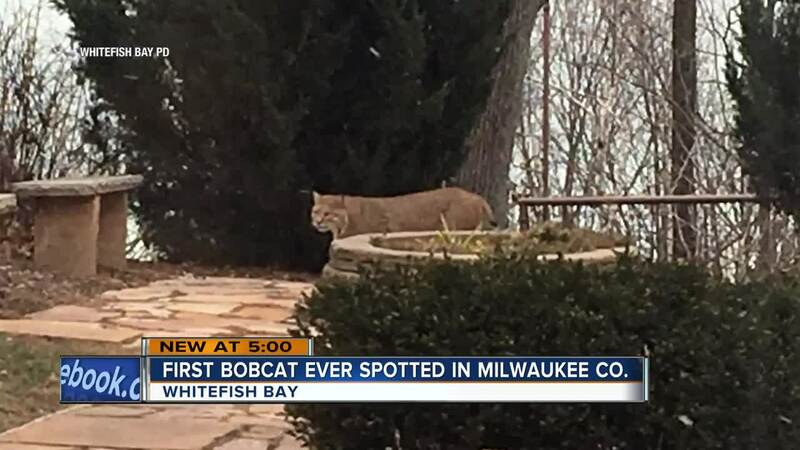 Whitefish Bay Police say two residents have reported a rare sighting a bobcat in the neighborhood. 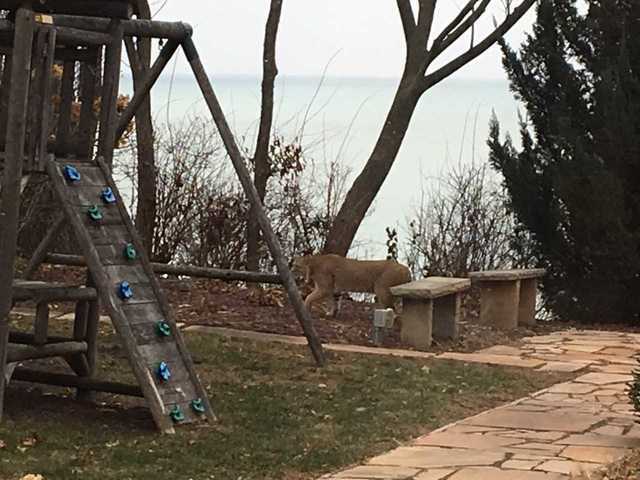 Whitefish Bay Police say two residents have reported a rare sighting of a bobcat in the neighborhood. The Wisconsin Department of Natural Resources says its the first bobcat sighting on record ever in Milwaukee County. Police said the first sighting occurred Wednesday morning near Big Bay Park. 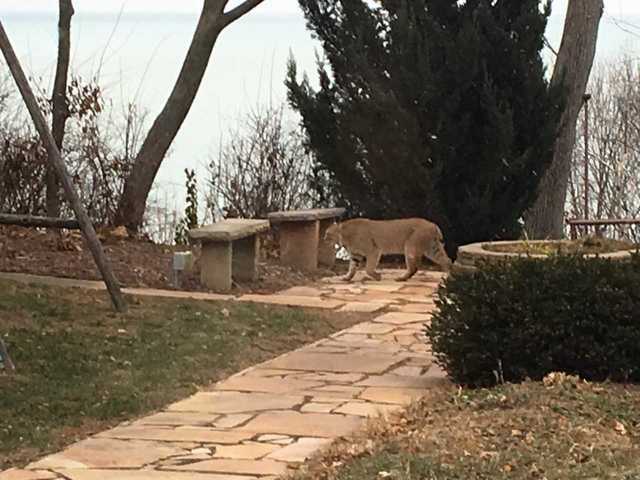 The bobcat was reportedly spotted again Friday morning, also on Lake Drive near Monrovia Avenue. The second resident snapped photos of the cat. 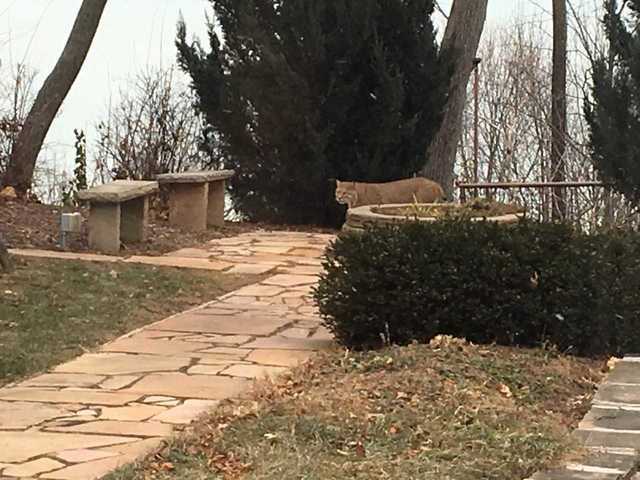 Police said it appears to be a bobcat, and they have reached out to the Wisconsin Department of Natural Resources. The DNR representative said the sightings are extremely rare, and it’s the first reported bobcat sighting in Milwaukee County in some time. Police warn small pets should not be left unattended, but adults and children are not at risk. However, police say do not approach a bobcat if you do see one, and instead make noise to scare it away. Police said if you spot a bobcat, call the Whitefish Bay Police non-emergency line at 414-351-9900 and also report the sighting on the DNR website .